Nicola joined M+A Partners in 2010, when the firm of Barber and Co. was merged into the M+A Partners family. Prior to this she had worked for 4 years with Barber and Co. and 14 years at another local firm of accountants. 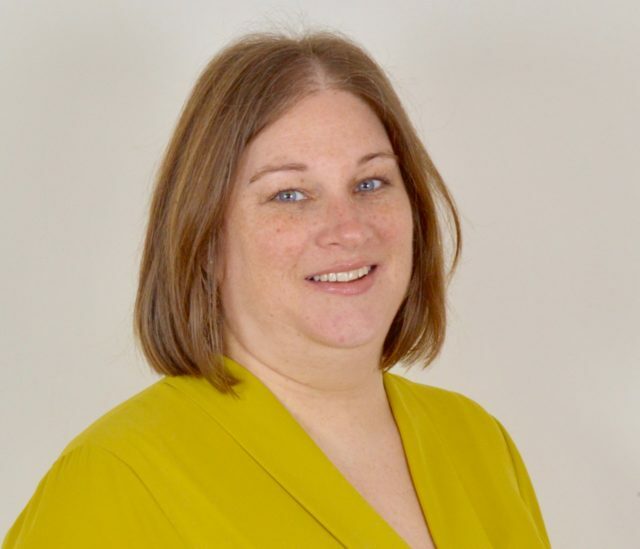 Nicola qualified as an Accounting Technician in 1996 and is a Manager at our Cromer office, where she oversees a wide variety of clients including payroll, accounts preparation, corporate and personal taxation. She is currently treasurer of the Friends of Beeston Hall School.